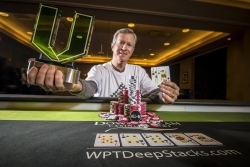 Bill Donnelly (pictured) topped a field of 241 players at a final table that was five hours long to win the WPTDeepStacks Oklahoma Main Event on Monday at the Downstream Casino Resort. 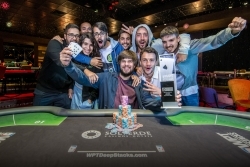 Portuguese player Francisco Lopes denied Omar Lakhdari heads-up to win the WPTDeepStacks Portugal Main Event. Tony Piscitelli (pictured) topped a field of 264 players at a final table that was just over two-and-a-half hours long to win the WPTDeepStacks Reno Summer Main Event on Monday at the Atlantis Casino Resort Spa. WPTDeepStacks regular Rex Clinkscales (pictured) topped a record field of 704 players to win the WPTDS Tampa Main Event on Monday at a final table that clocked in at just over six hours of play. Jonathan Khalifa takes down the PMU.fr WPTDeepStacks Cannes Main Event; Earns over €60,000! 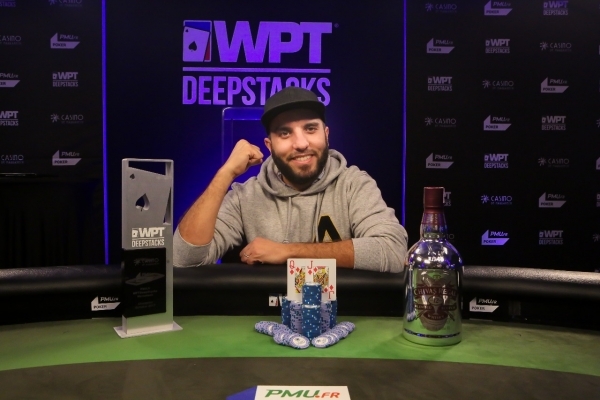 Jonathan Khalifa has become the PMU.fr WPTDeepStacks Cannes Main Event champion! 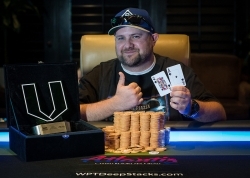 Ian Otobo topped a field of 174 players to win the WPTDeepStacks Malta Main Event on Monday night at the beautiful Dragonara Casino here in St. Julians, Malta. 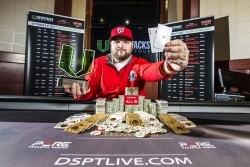 Tristan Wade wins WPTDS Season 2 Player of Year! 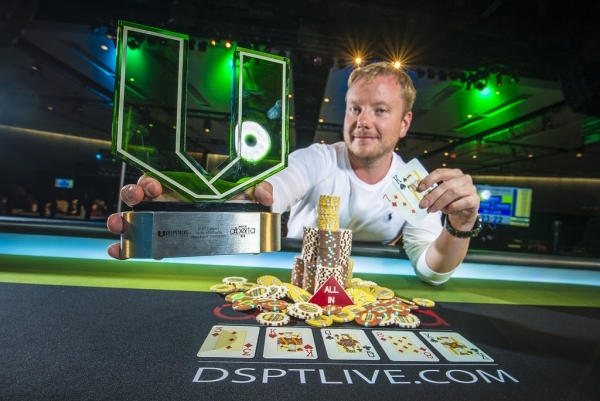 Tristan Wade wins WPTDS Season 2 Player of the Year! Bests tens of thousands of players over 16 stops to earn top honors in 2015!